The long wait for the latest The Mortal Instruments: City of Bones trailer is over and it's nothing less than rewarding. The wait is definitely worth as new and revealing scenes as been featured. The danger has become more apparent and the visual effects and palette are definitely superb. See for your self the trailer of The Mortal Instruments: City of Bones with a surety you'd wish you are one of the Mundane yourself. 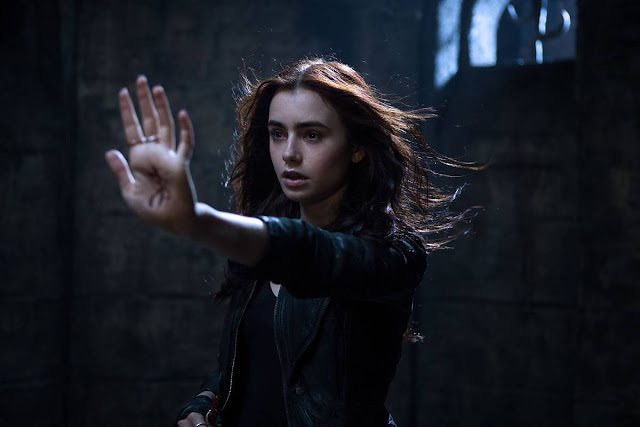 Discover a hidden world on The Mortal Instruments: City of Bones, showing August 23, 2013.